Having a Business Continuity Plan in place not only protects your data and your reputation should the worst happen but it also gives you a framework to ensure you are back up and running as quickly as possible. Grow your business on earth with the best Cloud & Hosting Solution strategy that is easily scalable and works so that you achieve your business goals, deliver the best customer and supplier service and see a good ROI. Why wait for a problem? Our Cyber Security solutions allow our experts to react before problems arise. We can also help you become Cyber Essential Accredited which shows your company takes security seriously. Security cleared and PRINCE2 qualified our Consultants are Data Migration specialists with extensive experience of large and small scale migration projects both within the UK and across Europe. We have experience in all business sizes from sole traders to large corporations. As no two businesses are the same we will work with you to create a bespoke IT Managed Service solution that will suit your business needs. From on-site support to remote monitoring, our IT managed service package has been proven to reduce the number of IT Issues. Welcome, we provide IT solutions designed around the five integrated technology pillars: Cloud & Hosting, Cyber Security including anti-virus, IT Consultancy, IT Support and IT Managed Services from Shrewsbury, Shropshire in the West Midlands to businesses around the UK. Delivered by professional qualified and security cleared consultants, we work with award winning global partners to ensure sole traders, SME and Corporates remain compliant. Experts in data migration and consolidation, our consultants have been security cleared at NPPV3 level to ensure your operations are future proof, effective and secure. We are accredited via Cyber Essentials and can help your company become accredited too. We offer bespoke support contracts, cyber security solutions, and consultancy and with over 30 years experience; we are grateful to have great clients who stay with us year after year. Our mission is simple: to help UK businesses work smarter with cost effective IT solutions that allow them to focus on growing their business whilst remaining compliant and secure 24/7/365. "We were looking for a new IT supplier when we were introduced to GNC. From the outset their proactive approach to overcome hurdles was second to none; from website design and implementation to supplying and installing a complete hardware package the process was faultless from day one." 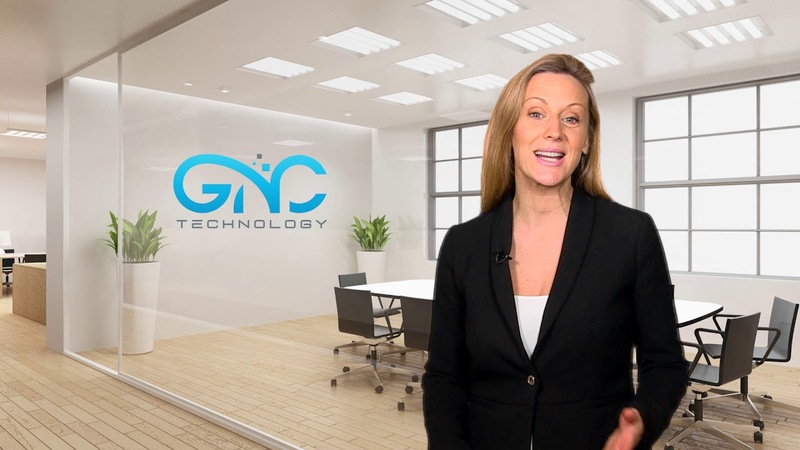 "GNC have made life a lot easier in the office and I would highly recommend their services to anyone who require help with IT issues, not only do they provide a professional and efficient service, they are also very reasonably priced." "Contacted GNC Technology with a problem with our telephone system. They were quick to provide a solution and have gone the extra mile to support our needs, would recommend this company if you would like a professional first time fix, we now have a phone system that is fully operational which is an essential in any business"
How long can I use Windows 7? How do you become Cyber Essentials accredited?